Søborg Møbelfabrik A/S, Denmark. Office furniture and systems. Bodum Schweiz AG, Switzerland. Consumer goods. Carl Meding A/S, Denmark. Furniture systems. Focus Lighting AS, Denmark. Lighting products, indoor. Fritz Hansen A/S, Denmark. Furniture for contract market. Furnipart A/S, Denmark. Furniture fittings. Fog & Mørup A/S, Denmark. Lighting products, indoor. Lyfa A/S, Denmark. 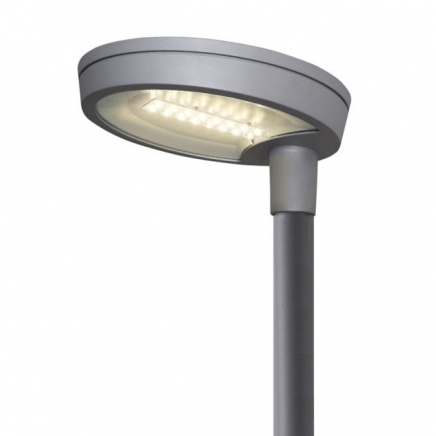 Lighting products outdoor. Sedostol AB, Sweden. Furniture and equipment. Solar belysning A/S, Denmark. Lighting products. Thorn Lighting, Sweden. Lighting products, indoor and outdoor. Beyond this consultative designer for Danish and foreign firms. Furthermore:Research trips: Europe, USA, Japan and China.